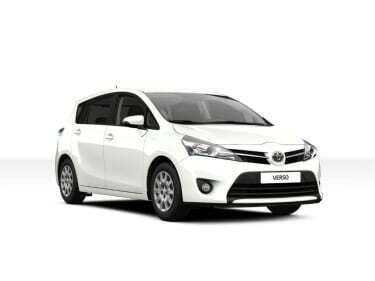 IF YOU’RE A COMPANY CAR DRIVER, DEDICATED FLEET MANAGER OR INVOLVED WITH COMPANY VEHICLES WE’RE HERE TO HELP. 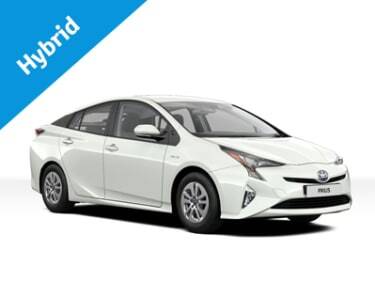 We have a specialist Business Centre network and a dedicated team trained to meet your needs. 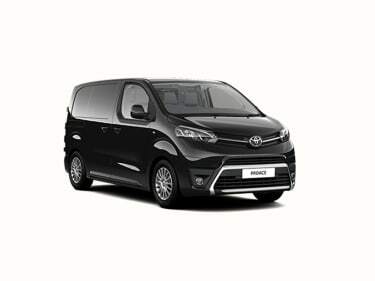 We've also created a range of support solutions tailored for business customers. 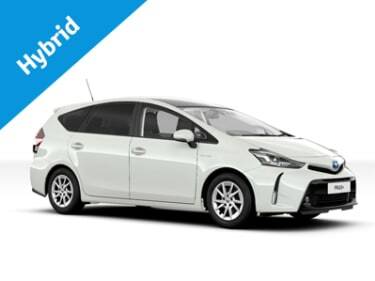 So fleet managers and companies can enjoy cost-effectiveness, drivers can enjoy style and performance, you'll both benefit from the fuel efficiency, tax savings, less time off the road and peace-of-mind servicing and we can all enjoy better air quality with our low emission vehicle range. 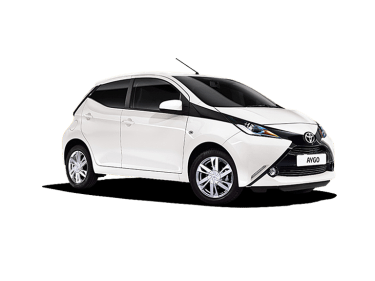 You, your drivers and business need assurance that performance and service levels will meet your needs, We aim to exceed them through our Business Plus Services. 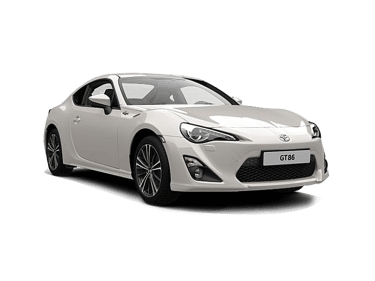 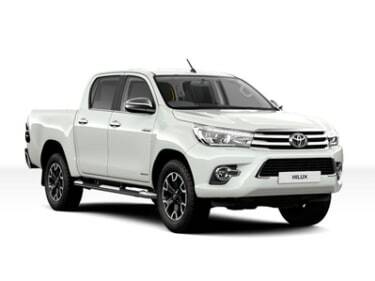 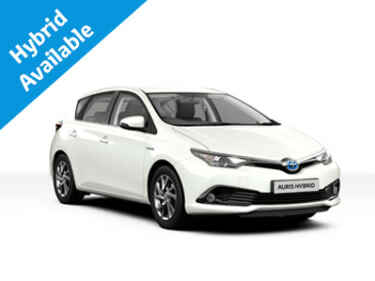 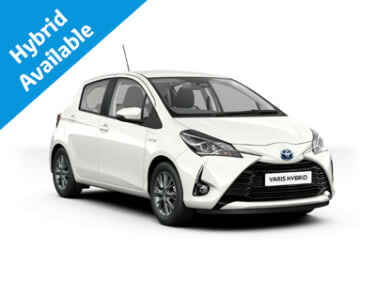 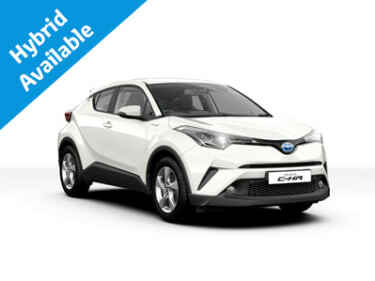 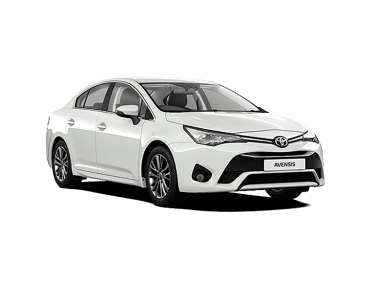 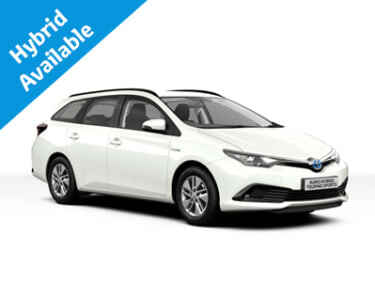 We operate a dedicated website for our leasing, fleet and Toyota Business contract hire offers, visit the site at www.rrgcontracthire.com/business-lease-cars/toyota or click on the models below to see the latest model specific deals.